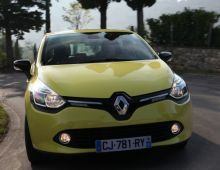 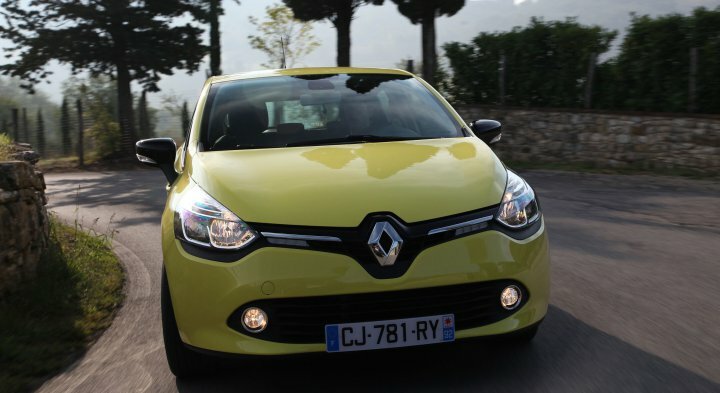 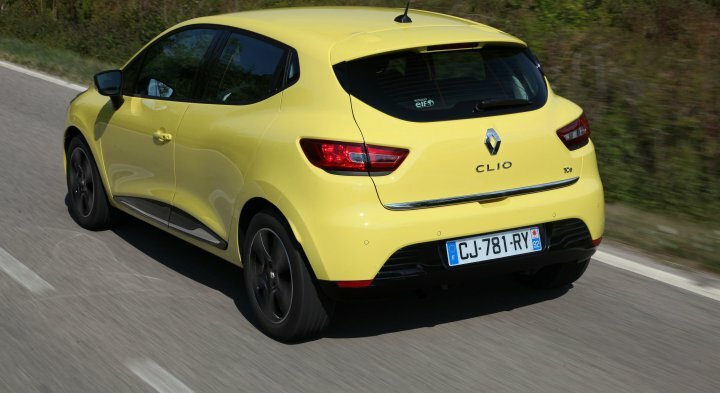 "The Renault Clio 4 is a car from the French make Renault, produced since 2012. 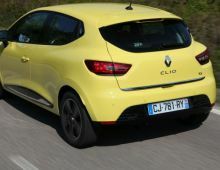 This is the fourth generation of the Clio, following the Clio III, in production from 2005. 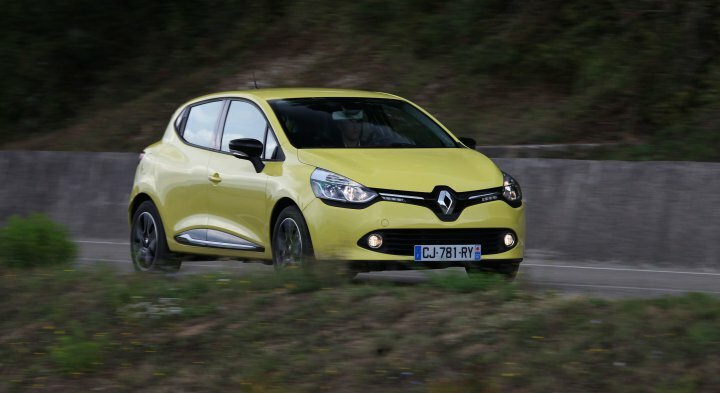 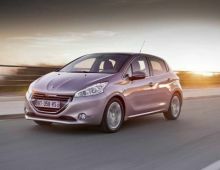 With 103 172 of these sold, it was the top-selling car in France in 2013. 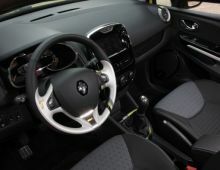 It was officially unveiled in its 5-door version on 3rd July 2012. 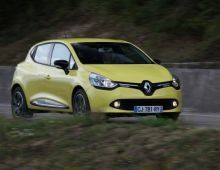 Endowed with improved engines compared with the old version, it boasts extremely low theoretical fuel consumption levels. 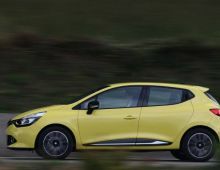 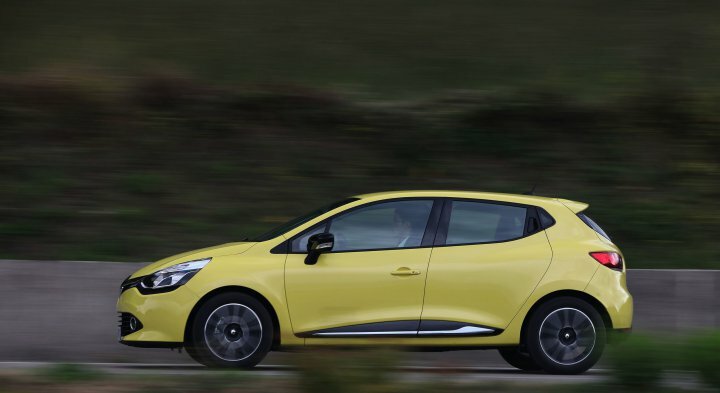 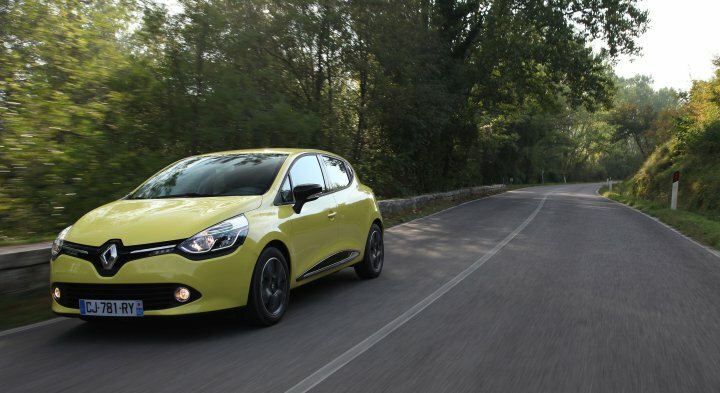 The Clio 4 has the same chassis as the Clio 3, but has lost up to a hundred or so kilos despite a slightly longer length. 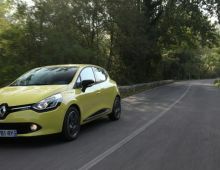 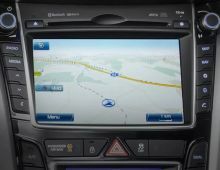 The new Clio was designed by the team of designer Laurens Van den Acker and was inspired by the DeZir concept car of 2010. 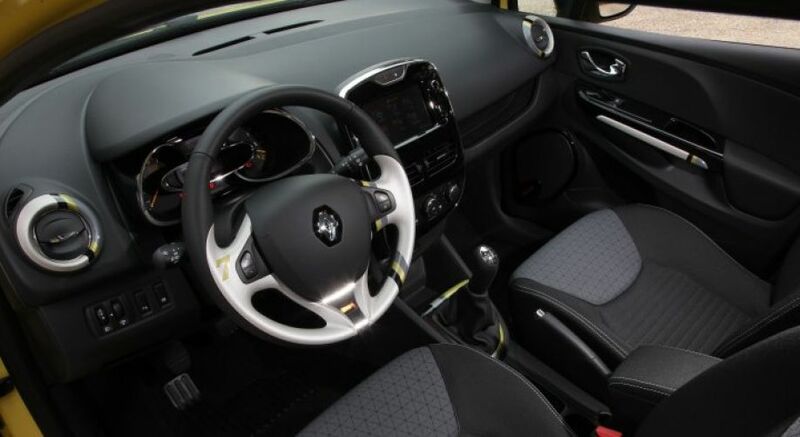 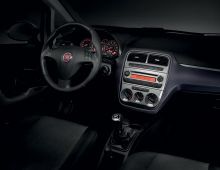 It is the first car from the manufacturer to include advanced customisation options, exterior and interior, as already offered with the Fiat 500 and the CitroÃ«n DS3."